Comment: A sweet, simple counting book perfect for baby’s first Christmas. It’s unfortunately very European for an Australian picture book (no snow here!) but it is delightful nonetheless. Recommended for Under 2s, and for young children who have welcomed a baby sibling this year. 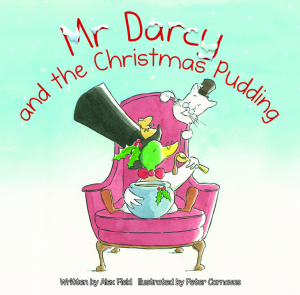 Comment: Alex Field has previously released two other Mr Darcy books, also illustrated by Peter Carnavas. This one incorporates the tradition of Stir Up Sunday, and a brief factual account of the origin of the tradition is included at the end. For fans of Mr Darcy – the duck. Recommended for ages 5-8. 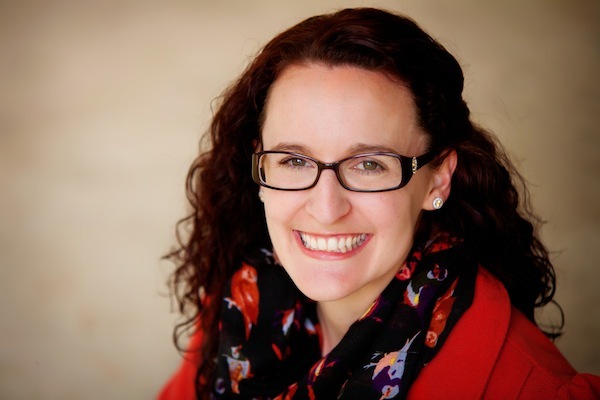 Comment: I cannot believe I just typed that title on my blog. Sigh. 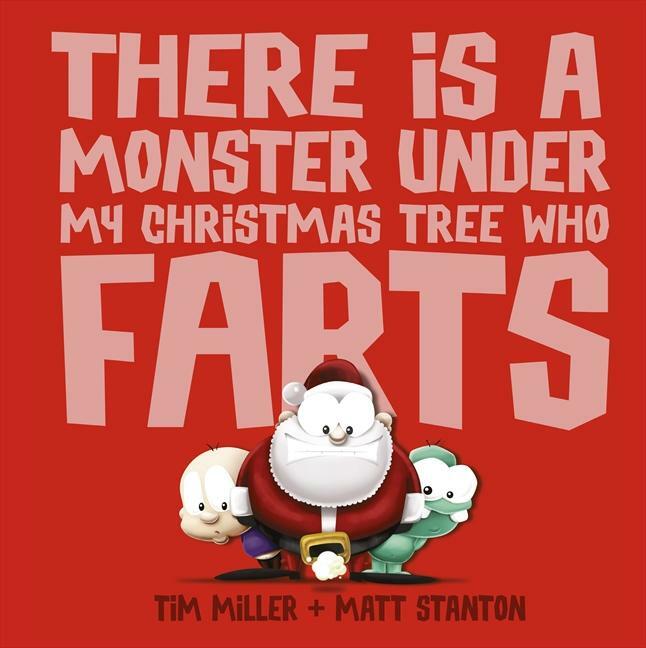 Ok, ok, so it’s not my style – but it is bound to appeal to some kids this Christmas. And to Uncles. Lots and lots of uncles. Recommended for Uncles aged 20-50. One Night (Penny Matthews / Stephen Michael King). This tells the story of the first Christmas through the eyes of the animals and is my pick for 2014. Tea and Sugar Christmas (Jane Jolly / Robert Ingpen). Based on the true story of the train that travelled across the Nullabor Plain weekly for over 80 years. Features critically acclaimed Australian illustrator Robert Ingpen. Little Dog and the Christmas Wish (Corinne Fenton / Robin Cowcher). The illustrations are quintessentially Melbourne, and Corinne Fenton’s stories are always poetically told. For dog lovers. 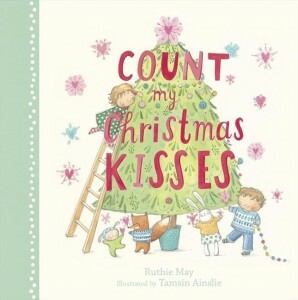 *I received copies of Count My Christmas Kisses, Mr Darcy and the Christmas Pudding, and There’s a Monster Under My Christmas Tree courtesy of the publishers. No payment was received for review and all opinions are my own.